The project CHIKOH of the University of Hohenheim was initiated to cultivate a better understanding of China among the university’s students as well as the local organisations interested in scientific and business collaborations with the “Land of the rising sun”. “The last century is called the American Century. At the end of the 21st century, people will speak of the Chinese Century”. With this keynote at the Hohenheim China Dialogue in April 2018, Dr. Nikolas Stihl, Chairman of the Advisory Board and of the Supervisory Board of STIHL, made a strong case. 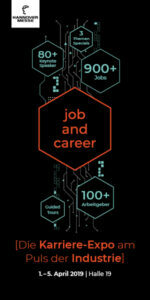 The event is an integral part of the knowledge transfer platform CHIKOH supervised by the Faculty of Business, Economics and Social Sciences of the University of Hohenheim in Stuttgart. CHIKOH was initiated in response to the competitive tender “China competence at German universities” announced in 2016 by the Federal Ministry of Education and Research (BMBF). 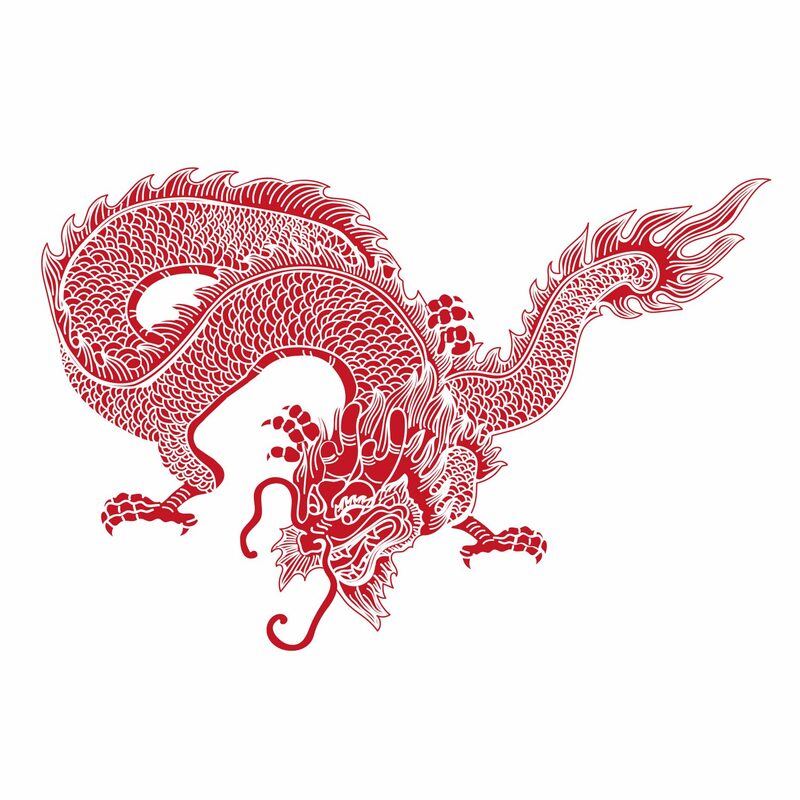 The goal of this appeal is to promote scientific and economic collaborations with China. “The University of Hohenheim is very proud that CHIKOH is funded by the Ministry with 476.900 Euro”, says Prof. Dr. Jens Vogelgesang, Associate Dean for International Relations of the Faculty of Business, Economics and Social Sciences. The longstanding tradition of German-Chinese cooperation at the University of Hohenheim laid the foundation for CHIKOH. In recent years, four professors from Hohenheim were awarded the Friendship Award, China’s highest award for foreign experts who have made outstanding contributions to the country’s progress. 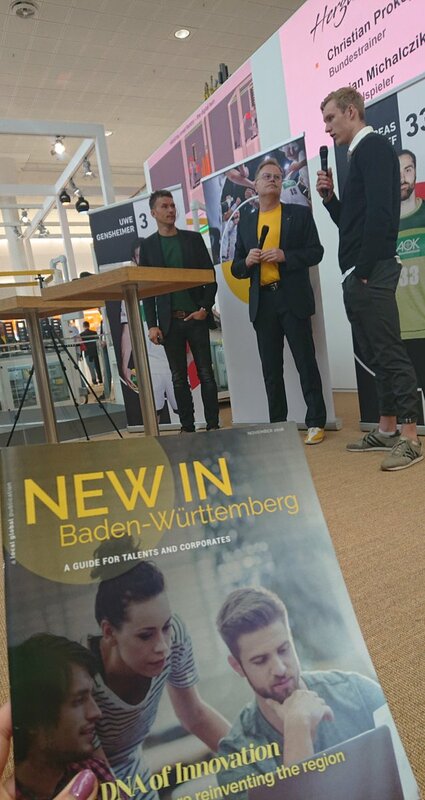 The “Doing business in China” workshops bring together SMEs of Baden-Württemberg, many of which are global champions and market leaders in their respective product fields, with high talented students striving for intercultural profiles and academic excellence. “The workshops provide the students with unique opportunities beyond the study program”, says Dr. Johannes Klenk, project manager of CHIKOH. 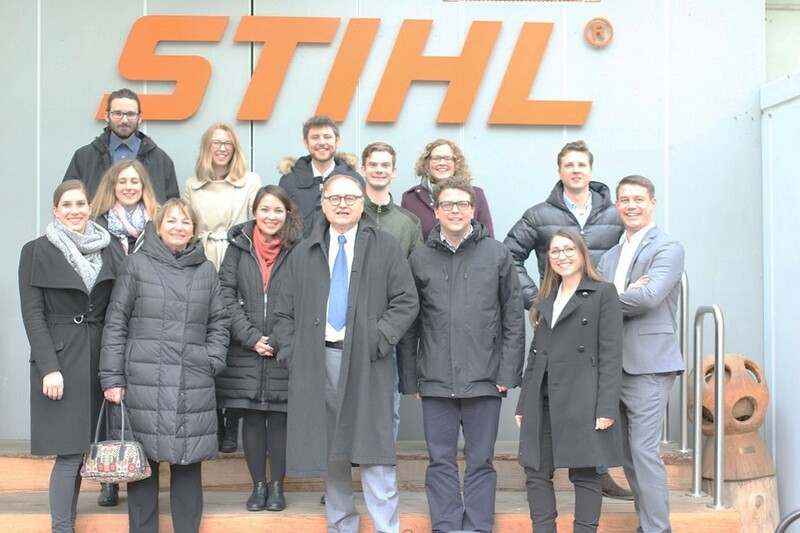 In the first workshop of the “Doing business in China” series, the students were invited to STIHL’s headquarter in Waiblingen near Stuttgart. More workshops with other partners of the CHIKOH project like Manz or Ebner Stolz will follow. “Students and researchers can learn a lot from experienced practitioners in firms – but they usually don’t meet each other. Such meetings are imperative to gain a better understanding of how a medium-sized enterprise handles the complex process of entering the Chinese market”, Dr. Klenk elaborates. The second Hohenheim China Dialogue in May 2019 already casts its glow. Just like in April, experts from regional enterprises will meet researchers and students in the beautiful palace of the University of Hohenheim to discuss topics such as banking, sustainability, environmental protection and animal welfare in China, respectively. More information about CHIKOH on the website of the project and on our edubiz symposium at the GlobalConnect exhibition at Messe Stuttgart.